Kiersey Clemons is still playing Iris West in the upcoming Flash solo movie. 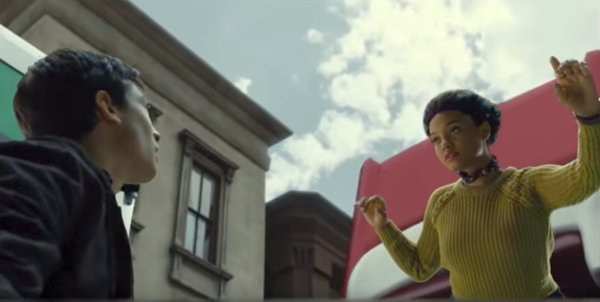 Clemons was cast by director Rick Famuyiwa ("Dope") to play her but when he left the project there was speculation on her role. She filmed scenes with Ezra Miller, who plays Barry Allen aka The Flash, but they were cut from the final film. All this led to reports that DC was having cold feet about casting a woman of color to play his girlfriend. While Iris West is black on the CW series "The Flash" (Candice Patton) her character is a lily-white redhead in the comics. Although the "New 52" series recast her as a black woman. "I know the parts that I did introduce Iris are f---ing sick. I can’t wait to see the movie," Clemons told fans about her role in Justice League. "I’m so happy that I’ve been introduced to this genre because I didn’t really have any type of desire to be a part of any superhero world. And then I stepped on the set of Justice League and I was like, 'Holy s---. All right!'" There's no word on the plot of the film, but many thought the title "Flashpoint" means it will involve time travel. With the movie being renamed there's no way of knowing what it'll be about. It's really exciting to hear the DC Universe is expanding in diversity and her sass and attitude will be a welcome addition to the movies. 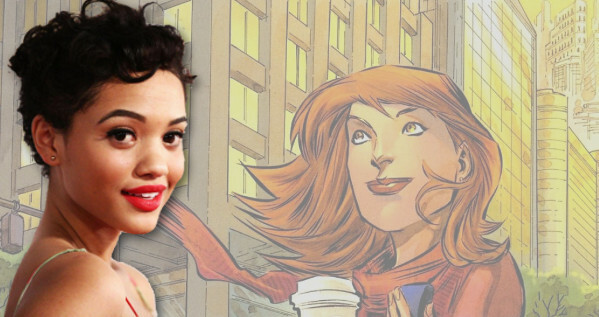 What do you think of Kiersey Clemons casting as Iris West? Check back with the Geek Twins for more Flash movie news and hype!